Foreign investors in the Czech Republic are becoming concerned over the prospect of the country leaving the European Union, according to the deputy head of the Association of Industry and Transport, Radek Špicar. He said one Japanese investor had asked if so called Czexit is on the cards with the warning that if it happened they would quit the country. Worries over the Czech Republic leaving the EU have surfaced in connection with party talks over the format of general referenda. 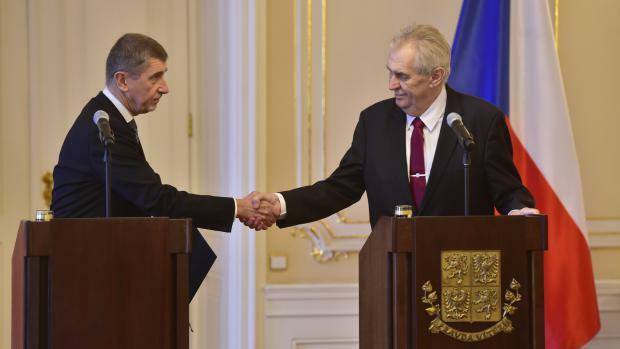 ANO leader and outgoing prime minister Andrej Babiš has said that such a question as leaving the EU should not be posed. Around 80 percent of Czech trade is with other European Union countries with a third of all trade accounted for by neighbour Germany.